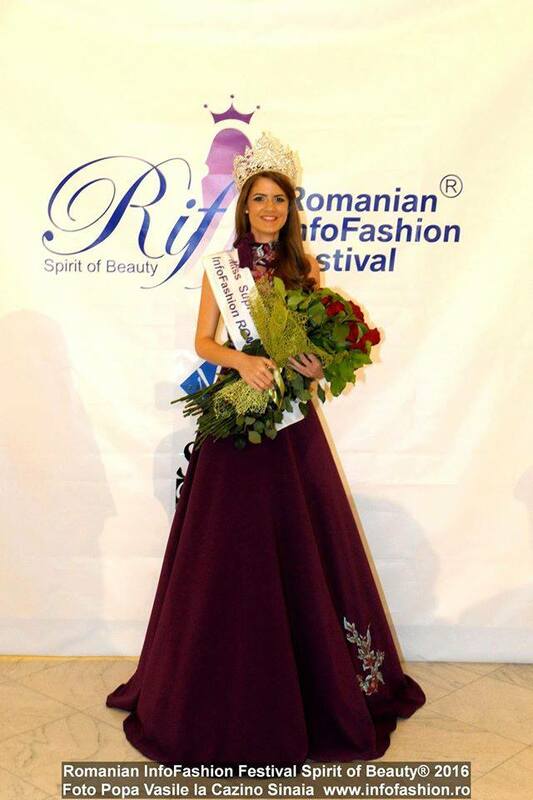 Sinziana Sirghi was crowned Miss Supranational Romania 2016 during Romanian InfoFashion Festival – Spirit of Beauty event held September 4 in Sinaia, Prahova. Sirghi, 22, will now represent Romania in Miss Supranational 2016 to be held in December in Poland. 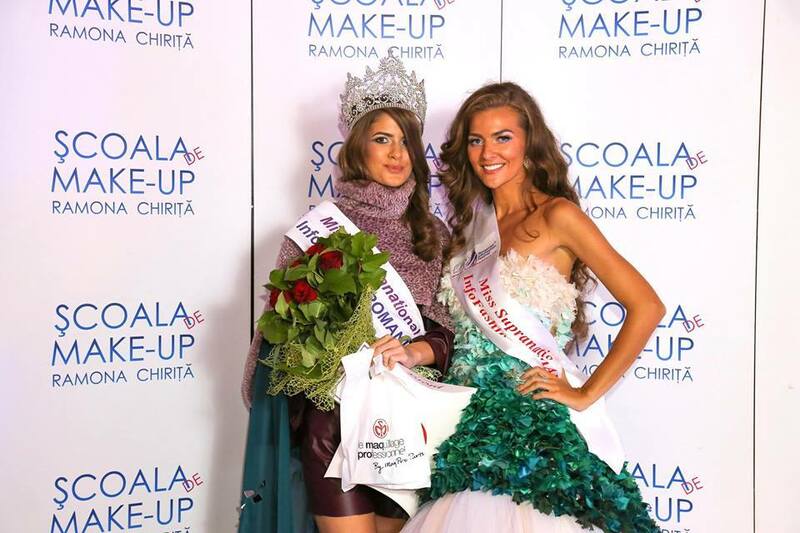 She receieved the crown from Miss Supranational Romania 2015 Eliza Ancau.